Milan is one of the most fascinating cities in Italy. Talking about Milan, of course, means talking about shopping. Though, that is far from everything you can do while staying in Milan. 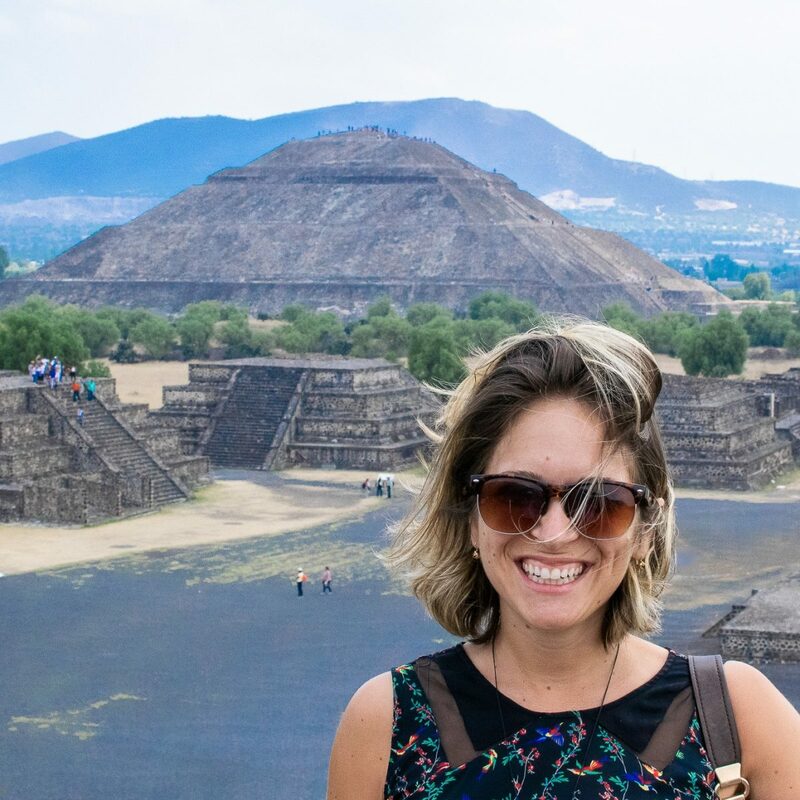 There’s plenty to see and a lot of things to do that will surely leave you speechless. 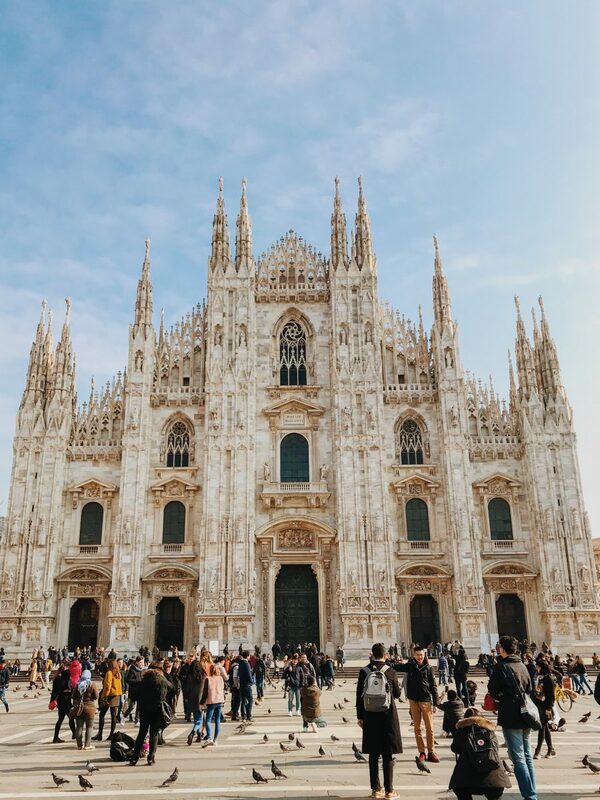 You definitely need to explore the city center and see the Milan Cathedral which is the largest Catholic cathedral in the world. You can even climb a staircase to the rooftop! You definitely need to get a taste of the local cuisine, enjoy great Italian wines, and visit the Courtyard of Sforza Castle. Or you can spend time nicely going to different art galleries and museums in Milan you even see the works of Michelangelo and Leonardo Da Vinci. You can visit http://yourbrides.com/ for more information. Read the following guide to plan, schedule, and organize your 3 days in Milan. Milan is a fashion capital of the world. Designers from all around the world and, especially, of Italian origin present and sell their best clothes. There are numerous cities in Milan more than a couple of kilometers long that are full of brand new clothes. You can spend days just going and shocking yourself of how many exclusive dresses and suits you can buy. Moreover, people from all over Europe and even further come to Milan for shopping. Much the same as it is fashion capital of the world Milan is also a shopping center of the world when it comes to clothes. You can buy your girlfriend a new dress which she will definitely be grateful for. 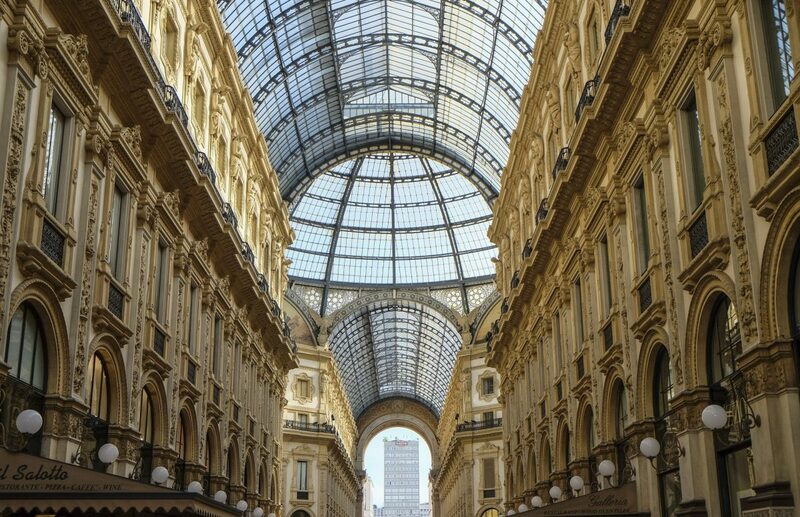 Some of the most popular shopping streets in Milan include Via Montenapoleone, Corso Venezia, and Corso di Porta Ticinese. But make sure to save some time to visit Corso Vittorio Emanuele II or Corso Buenos Aires. You will have a diverse amount of choice to pick from. Most of all, thing offered to you are going to be made by the world’s greatest brands. Milan is the second most populated city in Italy. Logically, it is also one of the oldest and architecturally rich cities in Europe. Take your time to just walk in the city center. Notice the old cathedrals, museums, arches, and many other interesting buildings. 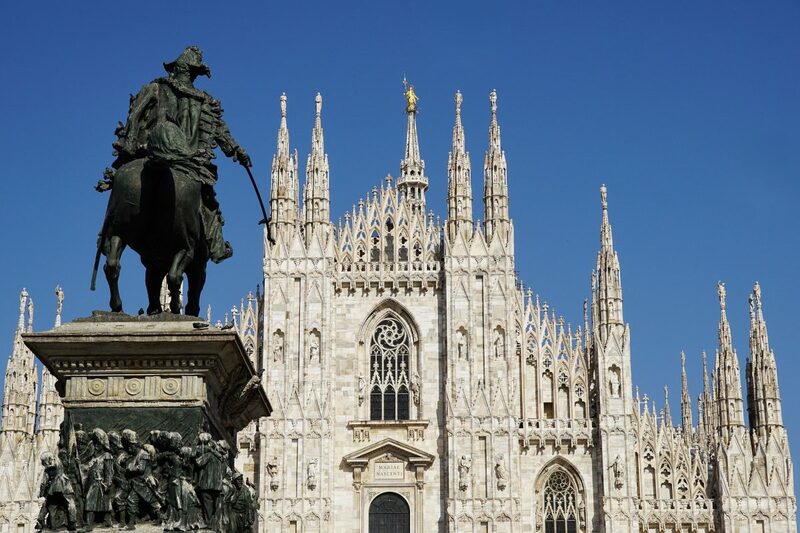 Milan is great in many ways because it has a rich history that goes back to Roman Empire. During the Renaissance, Milan was Europe’s trade center with incredibly developed infrastructure. You definitely should see Milan Cathedral because it is the biggest Catholic cathedral in the world. It is like Notre Dame or Sagrada Familia of Milan. Milan is a very romantic city, so just walking its street together with your loved one will definitely be an amazing experience. You cannot leave Milan and be in Italy without enjoying its rich cuisine. Try everything you’ve eaten before like pasta and pizza but notice how different it is. Besides these popular dishes, you can really go to extremes and become a gourmand. Same as with shopping, people from all over the world come to Italy and, especially, Milan to visit the most astonishing and luxurious restaurants. 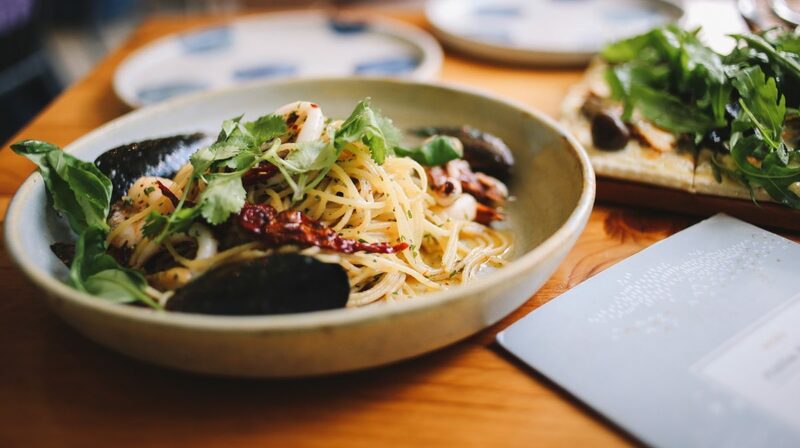 Whatever your budget is, you can taste the pleasure of Italian cuisine. And, of course, you cannot leave aside Italian wine. It is unique and unforgettable which allows Italians to claim themselves the greatest winemakers. Visiting Milan is unimaginable without spending extra time to look for a special bottle. It will make your romantic dinner with a girlfriend much better. Visiting Milan is an unforgettable thing to do. Don’t waste your time and book the nearest flight to one of Italy’s greatest cities. Good luck and have a great time!